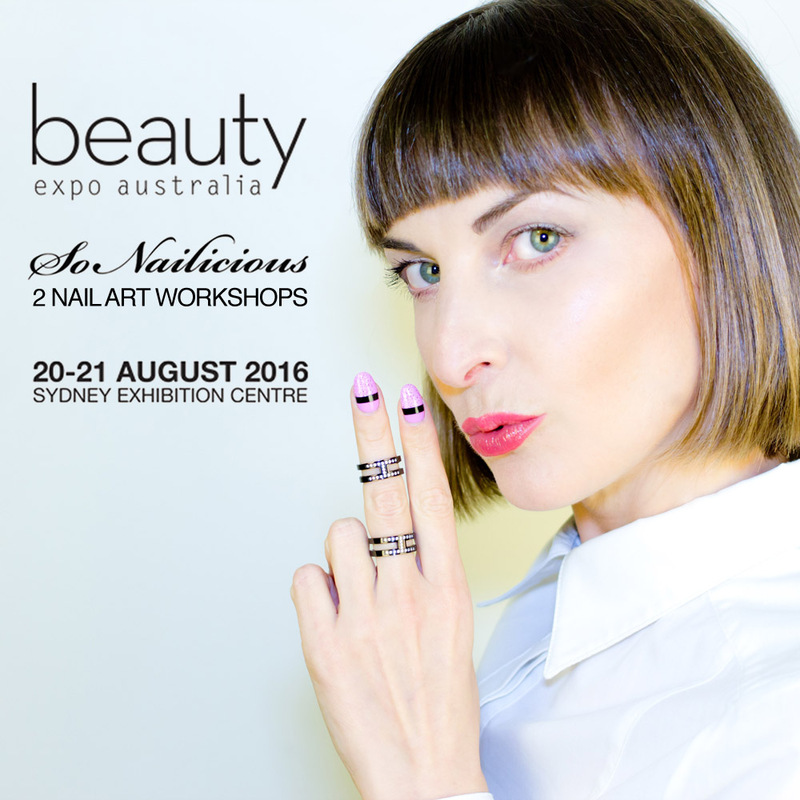 2 New Nail Art Workshops You Can't Miss! You will learn how to perfect the latest nail art trends. 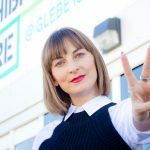 An intensive and fun 1.5-hour, hands-on nail art session where I’ll show you how to do 4 of my signature nail designs: Advanced Negative Space, Easy Negative Space, Neo French and Mixed Media manicures. Update: this class SOLD OUT. Stone effect nail designs are so hot right now! Join me for the Marvelous Stone Effect nail art masterclass and learn 4 different techniques for fabulous Stone Effect nail art designs. In this 1.5-hour hands-on nail art session you will learn how do 4 different effects: Marble Stone, Malachite, Turquoise and Jasper nails. I structure my master classes so they are suitable for any level of expertise. Experienced nail artists will further their skills and learn how to do new nail designs. 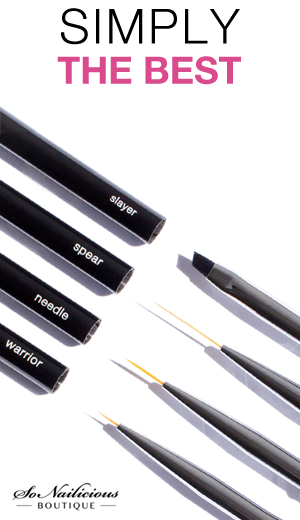 Beginners will learn how to do flawless, salon quality nail designs at home. Plus, it’s a hands-on master class and I’ll be personally overseeing the progress of each participant. If a certain technique is not quite working for someone, I’ll help you out and guide you towards a successful execution of the design. That’s why places to my workshop are strictly limited to 10 people only because I want to give my personal attention to every participant. Will you supply all materials to work with? Yes, absolutely! All nail art tools and polishes will be supplied. Plus, you’ll get to take home a generous goodie bag provided by our amazing sponsor (revealed soon). 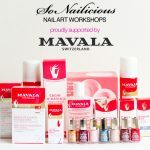 Anyone who’s attended my nail art masterclasses before can happily testify how generous our sponsors are! Only the best for the SoNailicious Family. 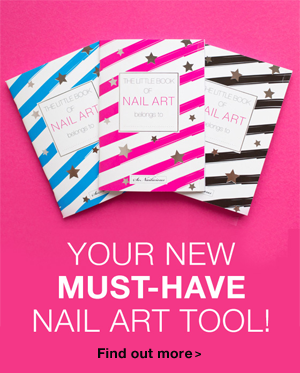 We’ll have the most fabulous nail lacquers, nail care, nail art tools and other exciting goodies. Can you show us the designs that you will be teaching now? I’ll have to keep that a secret until the master class. The names of the workshops are indicative of what to expect. As with my other nail art workshops and master classes, I will be teaching unique SoNailicious designs and techniques. I’ll be showing you elegant, stylish yet achievable nail designs that SoNailicious is renowned for. P.S. If you missed this masterclass, don’t be sad! We’re planning to run new masterclasses in Melbourne and a special event in Sydney next year. Sign up to this Newsletter to stay updated and receive information about our events and masterclasses. 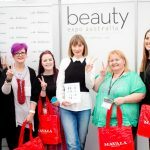 UPDATE: SoNailicious masterclasses at Beauty Expo Melbourne 2017 – tickets now on sale! More info here.